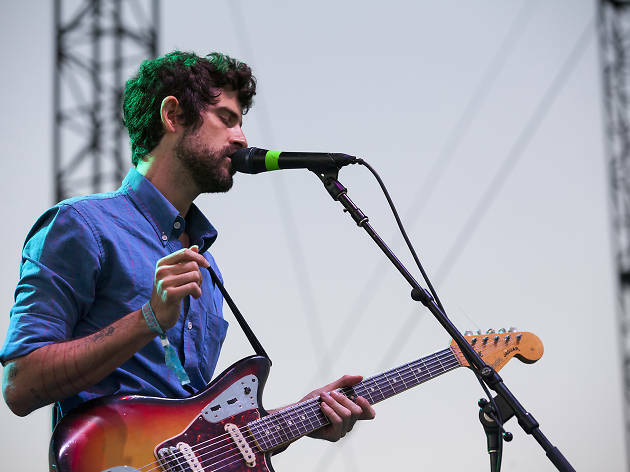 A decade and a half since his first album, Banhart is no less wonderful and no less weird. The irresistible lead single from the singer-songwriter's latest album, Ape in Pink Marble, is a dreamily somber ode, setting hushed lines like "see you alone at the Walgreens at night" against soft guitar plucks and wind blowing in the background. 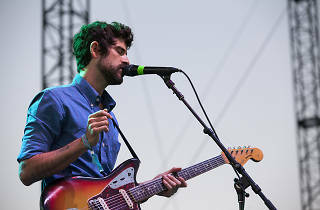 San Francisco freak folk outfit and regular Banhart collaborators Vetiver open this show at the Fillmore.